For my stage 2 project we had to choose a competition to do out of a list. I decided to do the Cath Kidston competition. This is because it was about pattern and I was inspired to do it. Our brief was to design a new conversational print taking into account their brand values and print style. 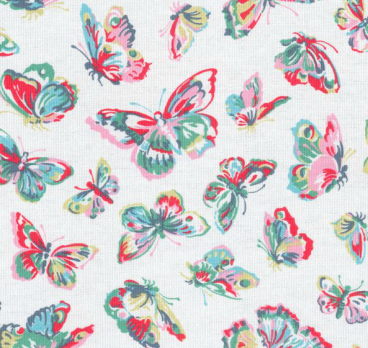 I started off by doing some research about Cath Kidston to get a feel for the patterns and colours she uses. 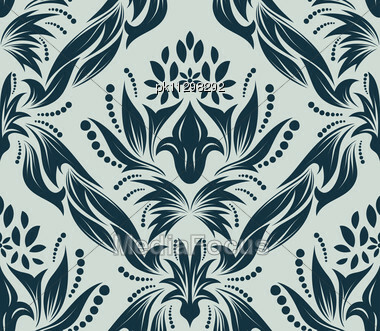 I really like the bird pattern because it's detailed and I really like the colours on it. Also there isn't much pink on it which I like too. Most of Cath Kidston's work is very bright and traditional. The objects are very recognisable too. I'm not a huge fan of the pinks and the twee feel to the prints so I might try to put my own spin on it while trying to keep with the brief. 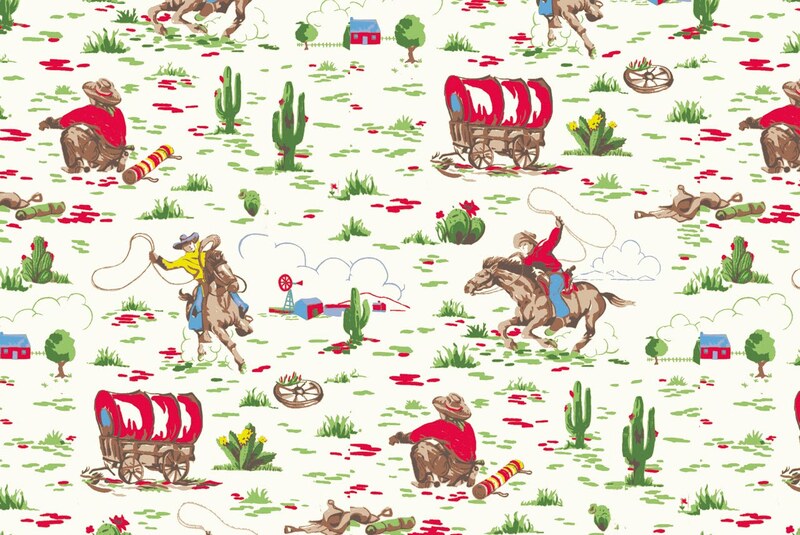 I decided to look in to vintage patterns because in the brief they said they were The Home of Modern Vintage. I really like how in this pattern they link up so it's continuous. 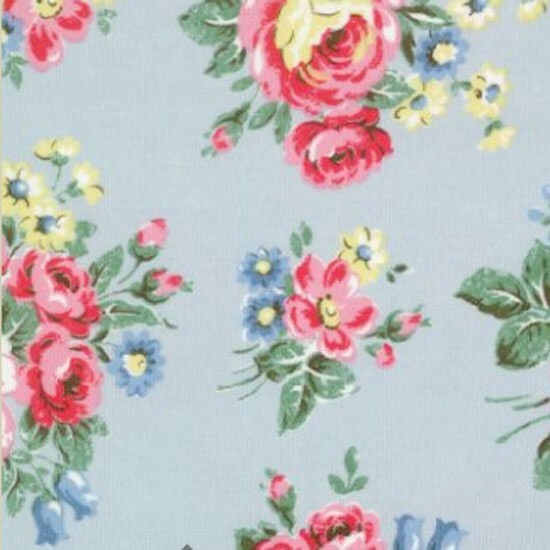 However this isn't Cath Kidston's style. I really like the colours of the pattern above as it looks like it's glowing. 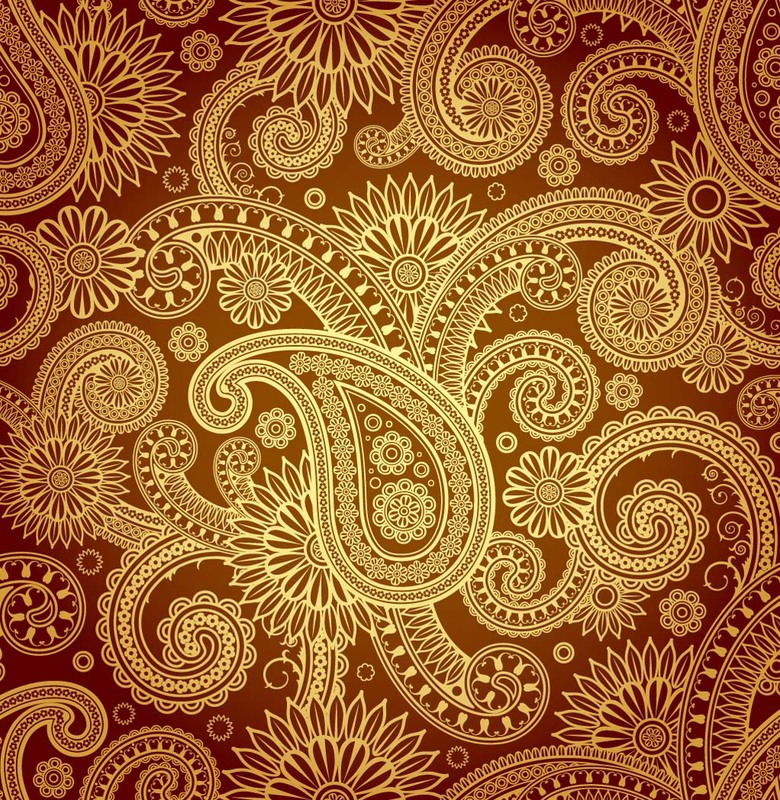 I also really like the colours in this pattern, and the textured background. I could do something like this for my background.